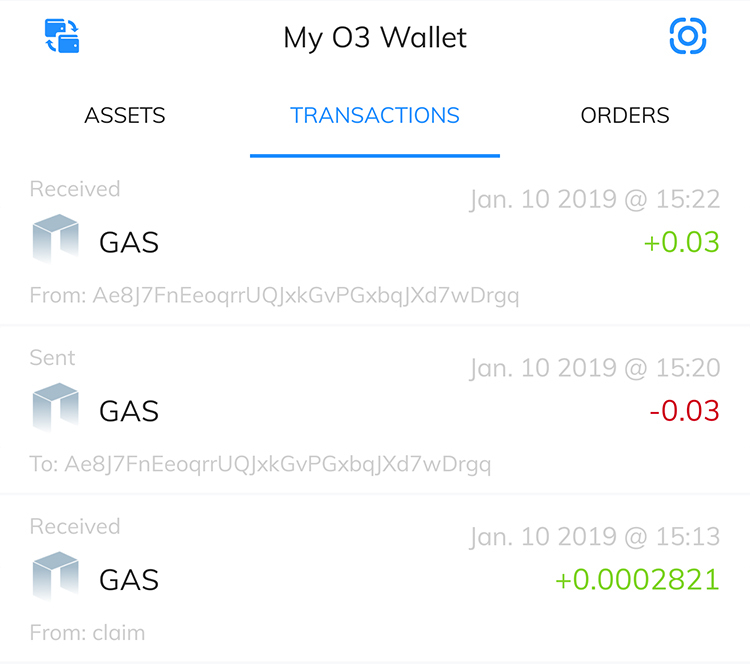 Be empowered by a user friendly cryptocurrency light wallet that puts you in charge. 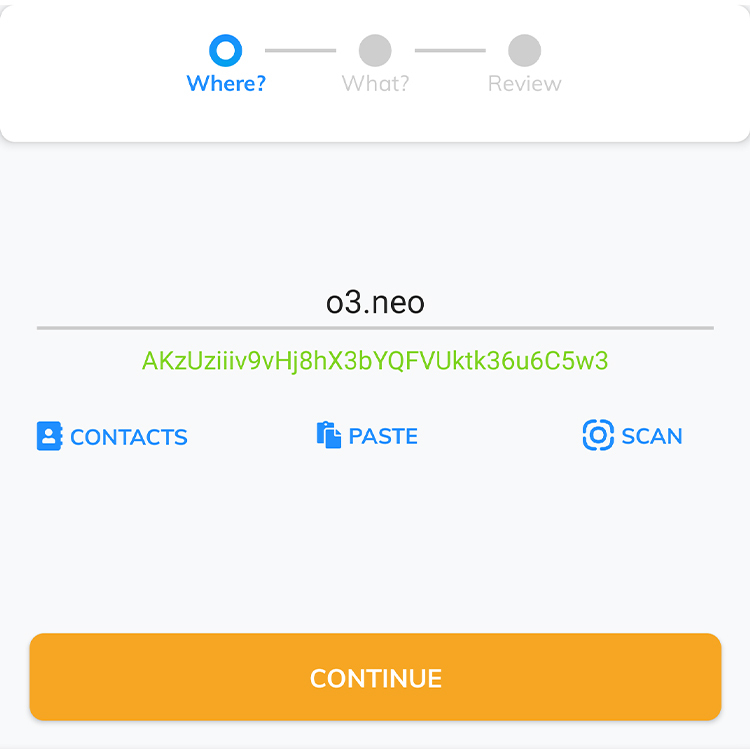 Built for the NEO and Ontology blockchains, O3 is your gateway to the Smart Economy of the future. 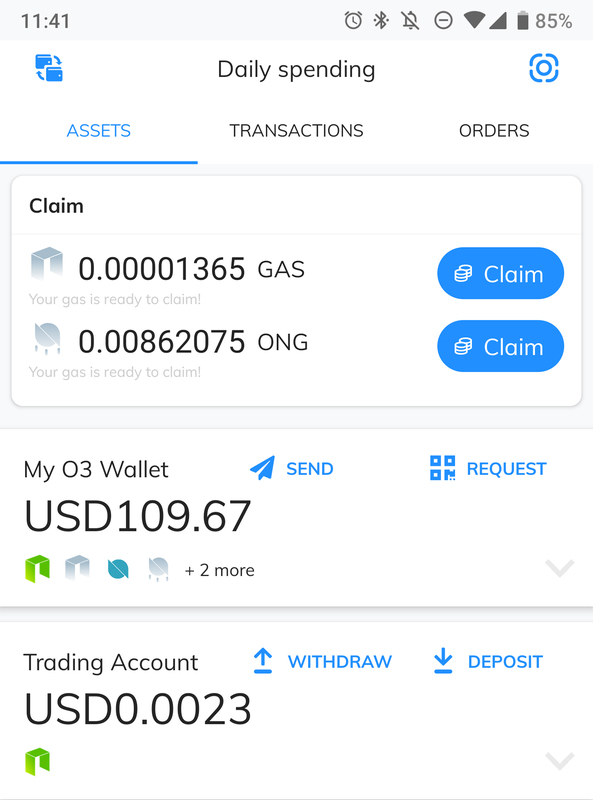 With O3, you can access a whole ecosystem of assets, apps, news, & communities. 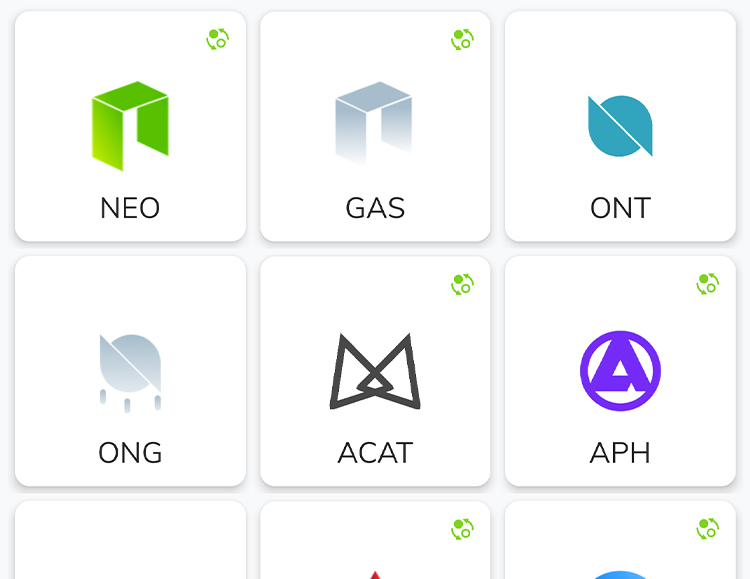 Manage all your NEO, Ontology, GAS, ONG, NEP-5 and OEP-8 in a simple, user friendly interface that supports multiple wallets. 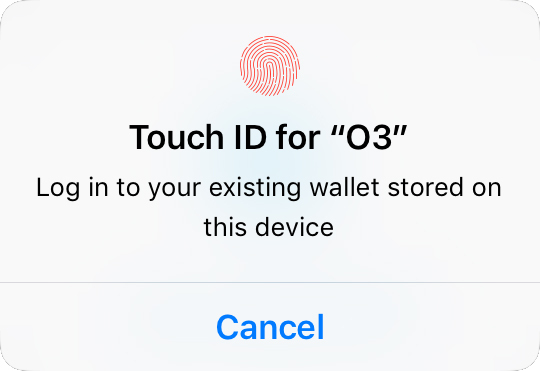 O3’s application platform allows users to connect with awesome apps without having to share sensative data, like Private Keys with third parties. 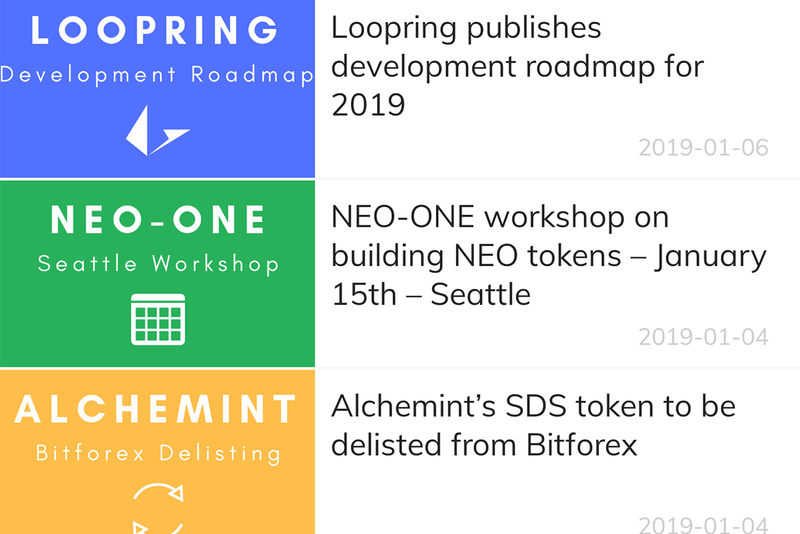 Get the latest NEO & Ontology news, and token details, so that you are always up to date with the ecosystem & latest projects. 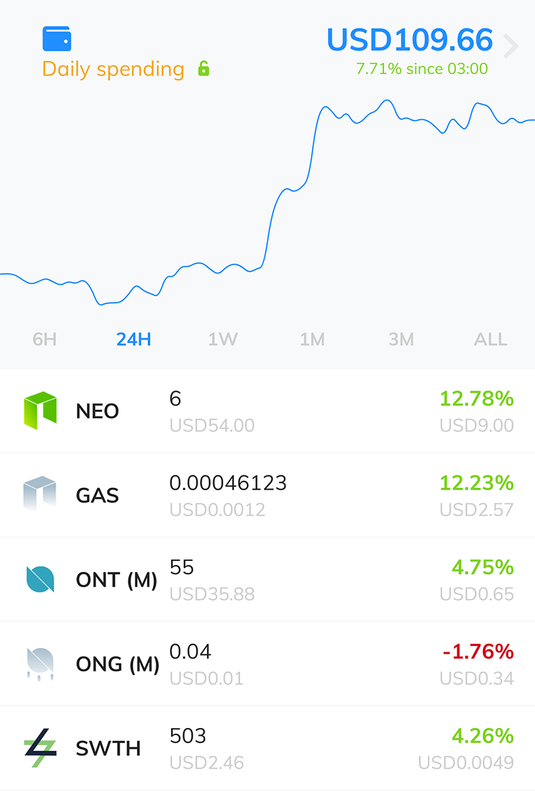 Depositing, withdrawing and trading your favourite tokens has never been easier or safer, with full integration with Switcheo’s DEX trading API. 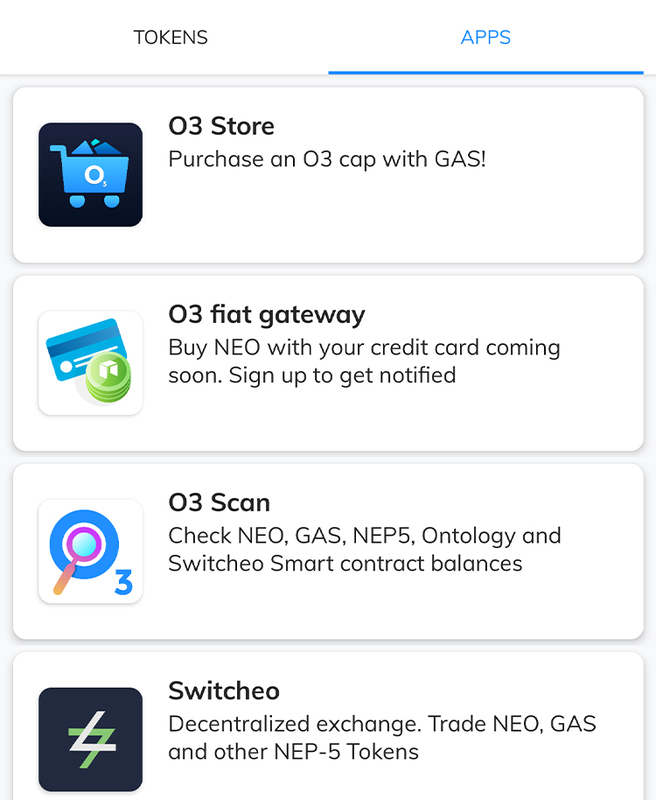 O3 is the first wallet in the NEO/ONT ecosystem that allows users to purchase with popular cryptocurrencies, and very soon, via credit card. 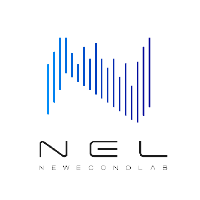 Always up to date and correct, O3’s custom blockchain explorer is the best way to track your assets across NEO, Ontology and various smart contracts. 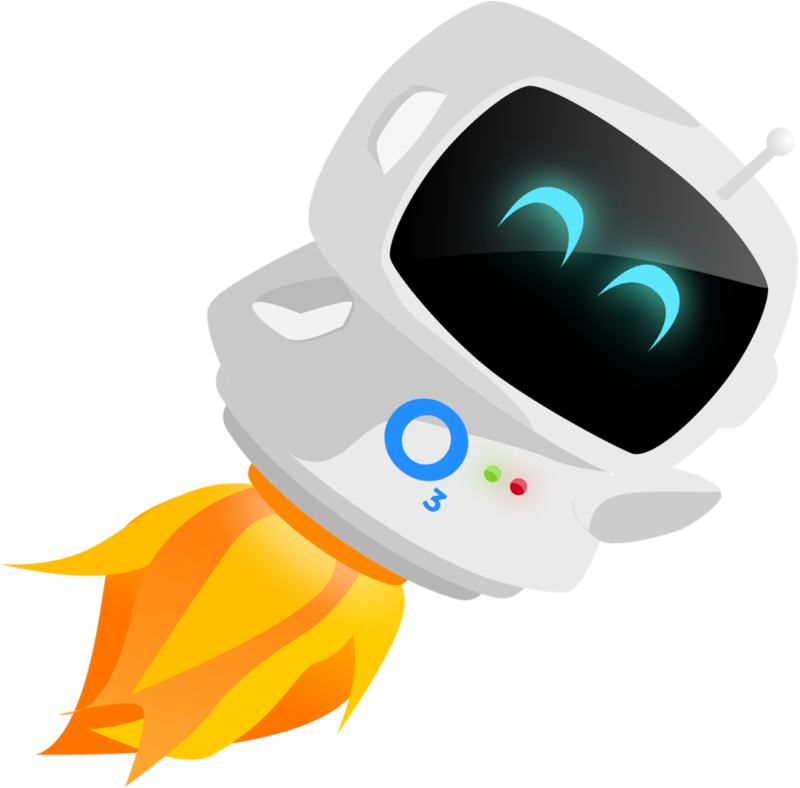 Hit up our O3 community or join the VIP Lounge chat on Discord to hang with the team by making a small donation to our project. Want to build something with O3? 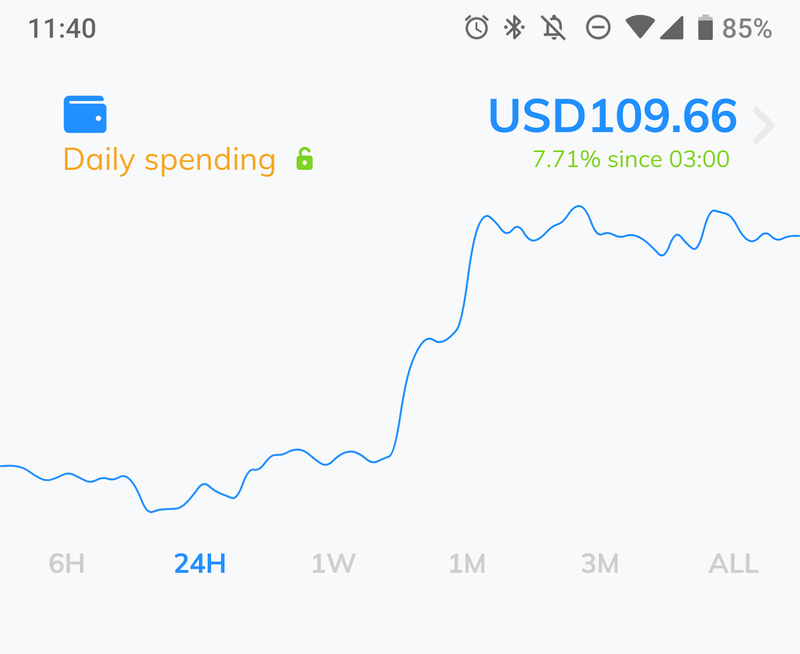 Are you a developer, working on a cool app or project that could benefit from integrating with a leading wallet and it’s 10,000s of users? 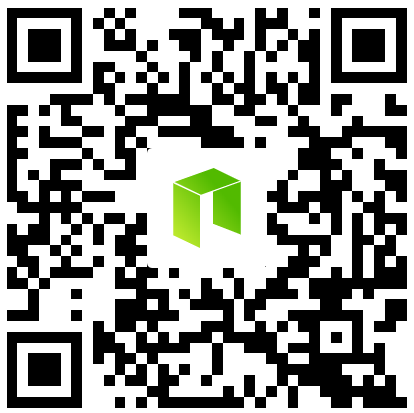 Check out the documentation or give us a shout and let’s chat! O3 is an open source project, dedicated to making the vision of the Smart Economy a reality.